KUALA LUMPUR: Petroliam Nasional Bhd (Petronas) has launched VDPx, a new vendor development scheme under the company’s existing Vendor Development Programme (VDP) to be implemented in collaboration with major industry players in the country. In a statement, Petronas said the effort is part of its initiative to boost the capabilities of local companies in Malaysia’s oil and gas industry. 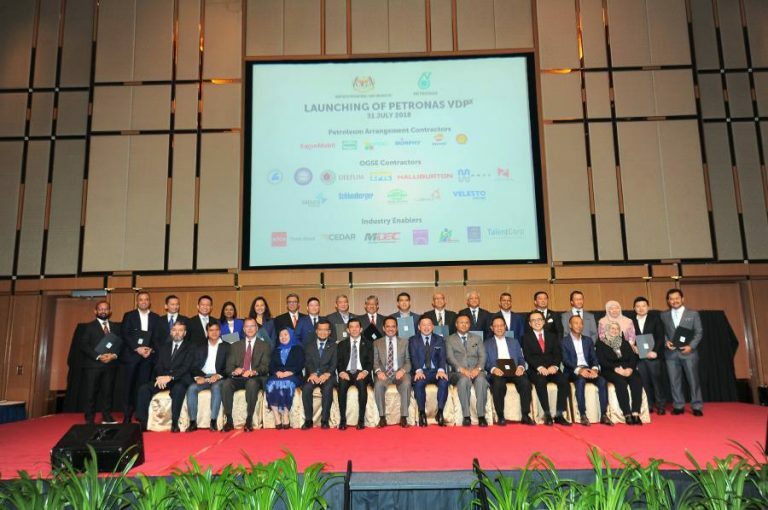 Under the new VDP scheme, a total of 18 organisations, comprising six Petroleum Arrangement Contractors (PACs) and 12 Oil and Gas Service and Equipment (OGSE) companies, will replicate Petronas’ VDP programme, to reach out to more local vendors and further amplify its benefits to the industry as well as the nation. In implementing the scheme, the participating organisations will be supported in the areas of business development, financial management, technical and information and communication technology (ICT) by seven agencies. The seven agencies are SIRIM Bhd, Centre for Entrepreneur Development and Research Sdn Bhd (CEDAR), Malaysia Digital Economy Corporation Sdn Bhd (MDEC), MIMOS Bhd, National Institute of Occupational Safety and Health (NIOSH), Talent Corporation Malaysia Bhd and Association of Chartered Certified Accountants Malaysia (ACCA). The programme, launched at a special event to commemorate Petronas’ 25-year active involvement in developing local vendors since 1993, was held at the Kuala Lumpur Convention Centre, here today. Petronas president and group chief executive officer Tan Sri Wan Zulkiflee Wan Ariffin said VDPx, an evolution of the current VDP, is initiated to further develop capabilities within the oil and gas industry while creating multiplier effects that benefits the industry and economy. “Petronas’ commitment is to nurture local entrepreneurs to overcome high-entry barriers to the oil and gas industry and create a pool of vendors who can generate value. “It is crucial to fortify the industry’s ecosystem through sustainable vendor development, more so in the current and challenging business environment,” he said. “We empower second-tier VDP anchors or contractors to develop their own ecosystem of vendors to support their businesses and the industry,” he said.